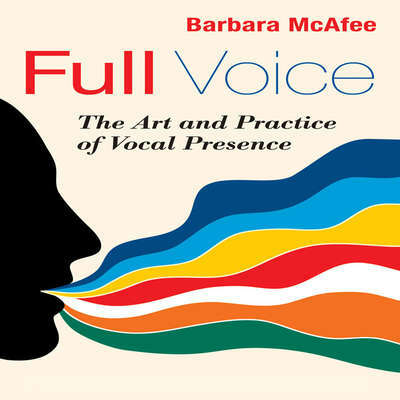 Barbara McAfee is a musician, coach, and consultant with over twelve years of experience in organizational change. She has brought her music to such clients as Best Buy, the Coca-Cola Company, YMCA, and Wells Fargo, as well as to numerous wellness events, colleges, and private functions. She is the songstress for Meg Wheatley’s Women’s Leadership Revival Tour, travels and performs with Peter Block, and is active in the Heartland Circle’s gatherings in Minnesota and California. She has produced five CDs as an independent producer working with the finest musicians in the Twin Cities.